The twenty-five-odd chapters here are easily digestible and full of interesting tidbits, but you won’t find lengthy digressions on etymology (for that you should turn to the OED for a start). 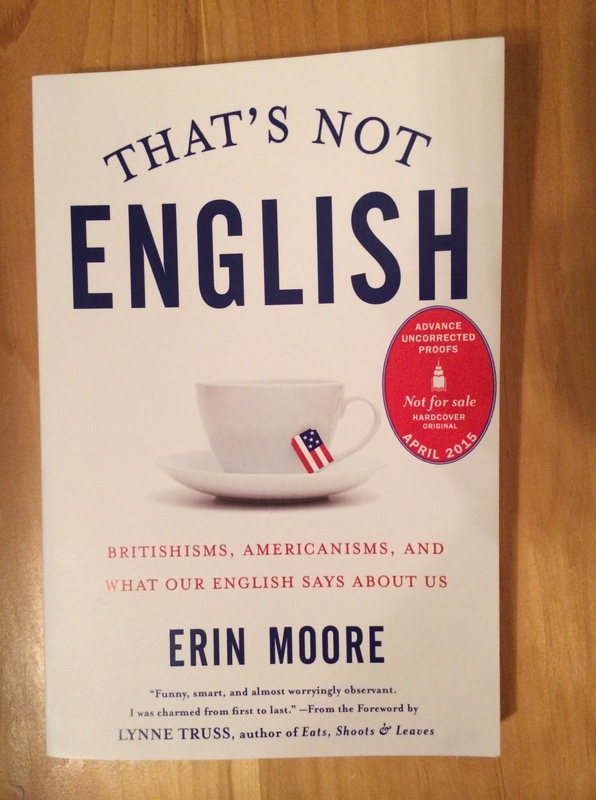 That’s Not English is the perfect summer reading for the Anglophile in your life, and might find you reaching for your favorite Jane Austen novel. Or really wishing Sherlock‘s fourth season (series) would air. This one sounds like fun! I bet you have an OED, don’t you?